As they say…New Look, New You! The Summit at Fritz Farm announced on its Facebook page that it will hold a First Look & Opening from April 27-30. About half of the businesses are expected to open on April 27. J. Alexander’s restaurant already has opened. Read the full article here. 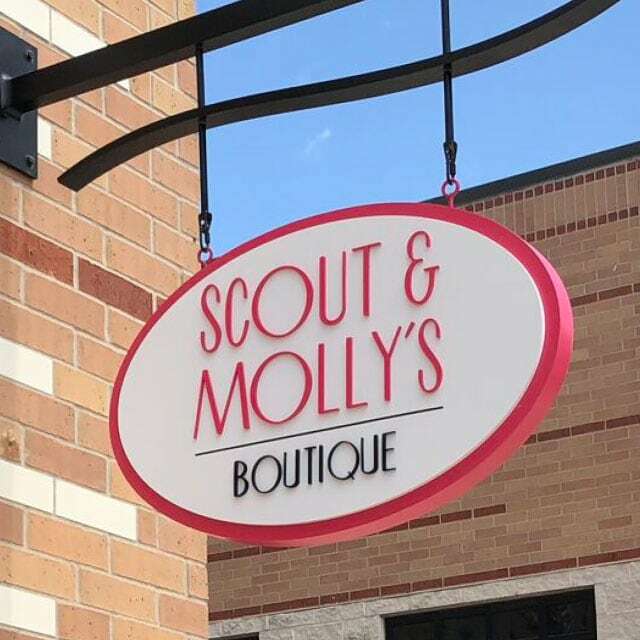 Scout & Molly’s Coming to The Corners of Brookfield in Spring 2017. Read more here. 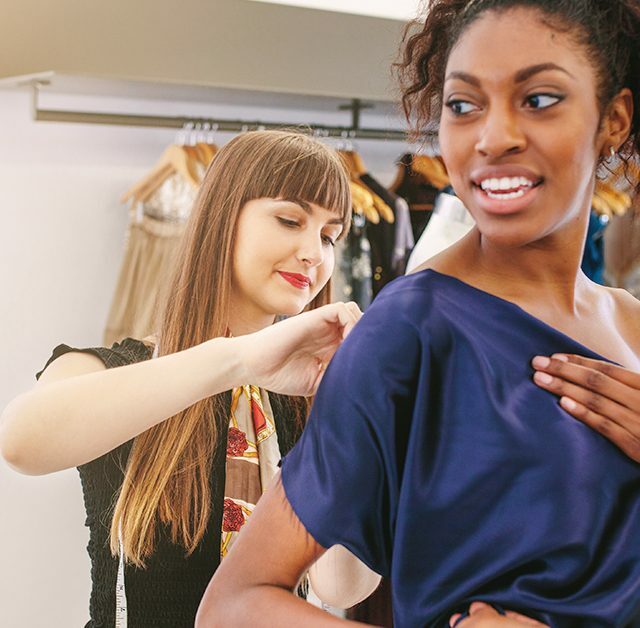 “We got the scoop on three new boutiques it plans to add to its retail lineup come spring: Boogaloos, Scout & Molly’s, and Hammer Made.” Read the full article. “The Summit is targeting an upscale customer and is bringing several new tenants to Lexington such as J Alexander’s, Scout & Molly’s and Shake Shack.” Read the full article.